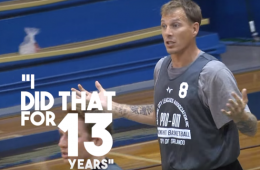 Watch former Sacramento Kings guard Jason Williams aka White Chocolate show and prove in the 2015 Orlando Pro Am league at nearly 40 years old. 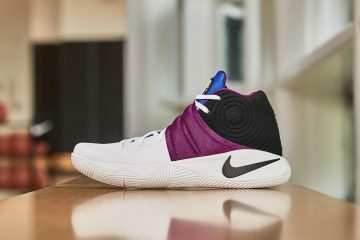 Hall of Fame inductee and women's basketball legend Nancy Lieberman has been hired by the Sacramento Kings have hired Nancy Lieberman as an assistant coach. 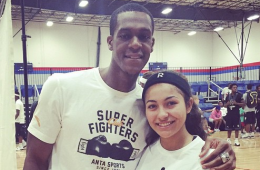 The Sacramento Kings have ranked in the bottom-third of team-defense rankings. 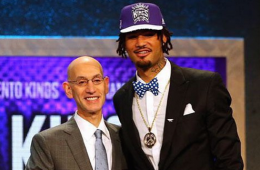 That is bound to change after the Kings selected Willie Cauley-Stein. 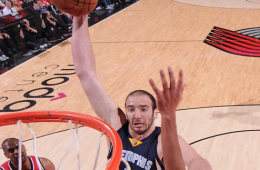 Unrestricted free agent big Kosta Koufos has agreed to a four-year, $33 million deal with the Sacramento Kings. 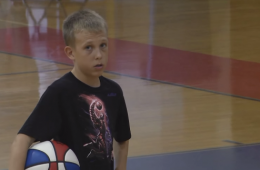 Just like his pops, 13-year-old Jaxon Williams looks, passes, shoots and plays exactly like his former NBA Point Guard dad, Jason Williams. 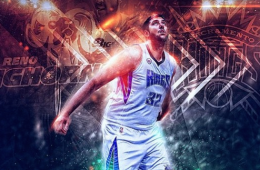 22-year-old Sim Bhullar from Brampton, Ontario officially made history as the first player of Indian descent to play in the league. 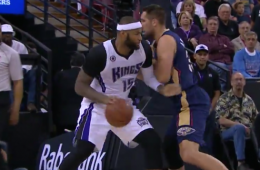 Sacramento Kings center DeMarcus Cousins got his second triple-double in a row, notching 24 points, 20 rebounds, and 13 assists in a loss to the Pelicans. 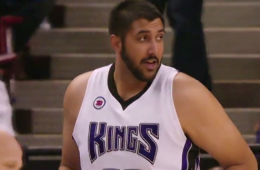 The Sacramento Kings signed Sim Bhullar to a 10-day contract, making him the first player of Indian descent to be on an NBA roster. 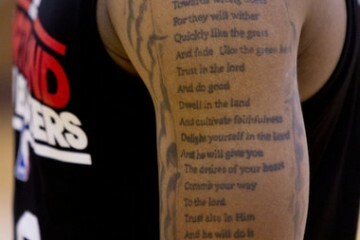 Sacramento Kings big man with boogie DeMarcus Cousins posted a monster triple-double of 24 points, 21 rebounds and 10 assists in a loss to the Rockets. 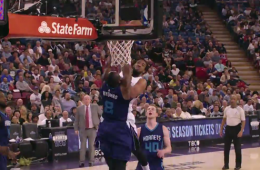 Sacramento Kings forward Derrick Williams absolutely crushes this violent jam on Bismack Biyombo like no one's business. 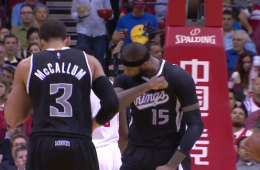 Ray McCallum hits DeMarcus Cousins with a lob and Boogie finishes with a one-handed smash. 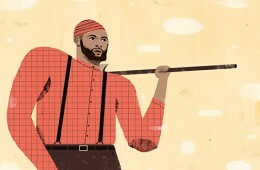 A portrait of Sacramento Kings big man Demarcus Cousins, as legendary folklore hero, Paul Bunyan. 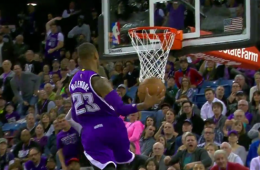 Swingman Ben McLemore got the Sleep Train Arena amped with a fast-break windmill dunk.